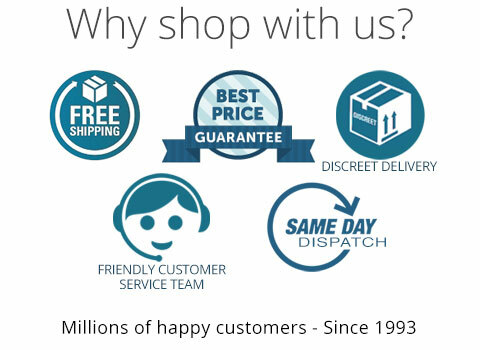 We will only price match online stores deemed to be reputable USA stores. Price match products from other sites must be genuine and comply with USA standards. The price listed on other sites must be the current price and displayed in US dollars.